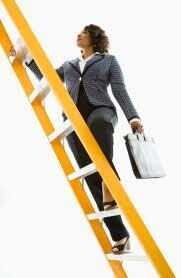 Want to climb the career ladder? | LET'S TALK BUSINESS! 10) Once Hired or Promoted: Always Do More Than Required!